Every single person, at least once in their life, should climb a mountain. As we quickly approach mountain climbing season out here in Colorado, my inner mountain geek is beginning to get antsy. 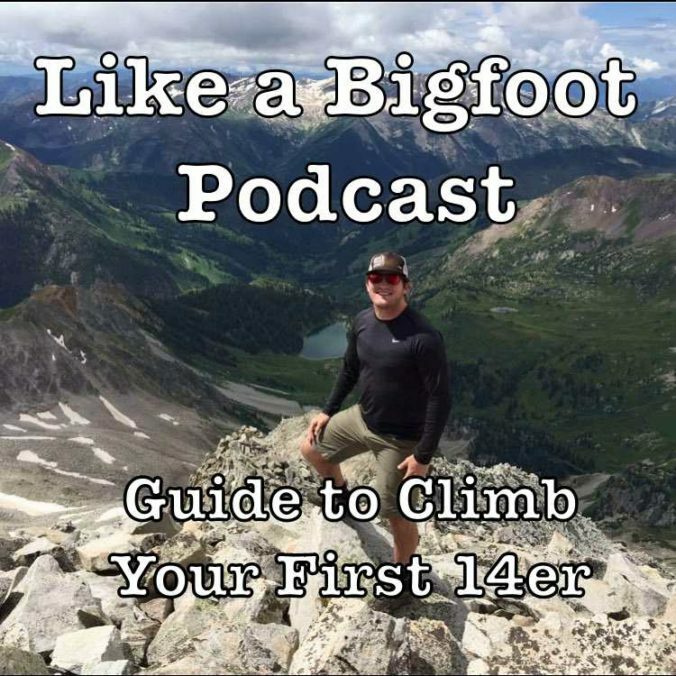 To appease my own restlessness, I decided to put together a podcast that essentially could be the “intro to climbing a mountain.” Specifically a 14er, the biggest mountains in Colorado (though the info could be applied to any mountain I suppose). In essence, if you have never before stepped foot on a mountain, what are the basics that you absolutely should know in order to have a safe, fun experience? If you think summiting a big peak is an absolute impossible task, you are wrong. There are plenty of easier “beginner” peaks that, while still requiring hard work to get up, lack exposure (cliffs) and technical skills (using your hands and actually…climbing). Though easier and less dangerous, there still are plenty of things you should understand going into these hikes as you are above treeline and still in remote wilderness. So I brought in two guests. First up is Scott Stark, last year at this time Scott had only summited one 14er. 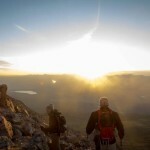 In the midst of a crazy summer, he spent an insane amount of time above treeline and has now finished over 50 mountains (and 20 some 14ers) ranging from easy (Mt. Elbert) to some of the more difficult (Pyramid Peak). Next is Sean Furlong. Recently Sean has moved from Chicago where he jokingly claimed that he “didn’t step foot on grass for 8 years”. In this podcast, he’s our “newbie”. He’s excited to take on some big hikes and get up into the mountains this summer, and we put Mt of the Holy Cross on the schedule for July. So we basically fill Sean in on some of the basic information he needs to know in order to have a fun and amazing BUT SAFE experience. 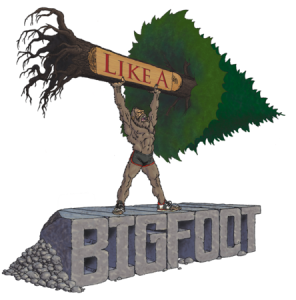 In this episode we cover “above treeline concerns”, good beginner mountains, what unexpected challenges may arise (aka crappy trailhead roads), how to train and prepare, and a bunch more. NOTE: Take this for what it is…a guide. Scott and I are nowhere near “experts” and are simply sharing our knowledge for what has worked (and not worked) for us in the past. We, of course, are still in the pursuit of knowledge and experience when it comes to big time mountains. NOTE 2: Also, I wanted to record outside because it was a super nice day….and I didn’t realize that the wind was hitting the mic every so often. It doesn’t screw up the audio too much but you will probably notice it every so often…you live and you learn! Hope you guys enjoy and I really hope this episode inspires some of you to go out and conquer some mountains this summer! 14ers.com– the absolute hands down best information on 14ers out there. This is a necessity for ALL the information you need about the peak you are planning on summiting.